Number of Transactions Drop - Is the Market Shifting? While total sales volume has increased across our three major market segments, the number of transactions overall has dropped year-over-year (YOY) based on our 12 month rolling average. Well-priced properties continue to be absorbed quickly, while sellers who are being bullish are waiting longer to achieve their pricing goals. Inventory continues to remain low. Price appreciation is healthy when measured against both average and median prices. Because our market is highly segmented, please contact me if you have questions regarding your specific neighborhood. Sellers should price property relative to their timing goals. This chart shows the monthly absorption rate for property sales velocity measured against the current median price for that property type. Within Park City Limits, on average, condominiums sold in 9.7 months while single family homes required a little over a year (12.4 months.) 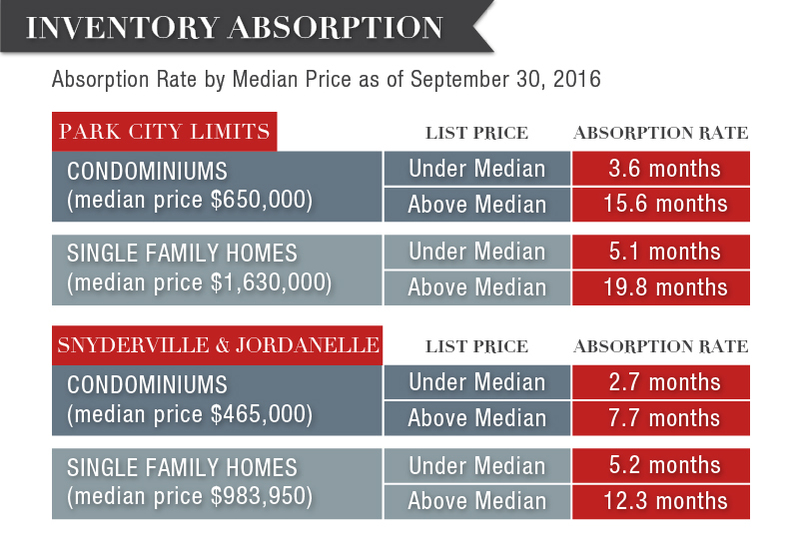 In the combined area of Snyderville Basin & Jordanelle, condominiums on average sold in 5.2 months while homes sold in 8.7 months. Within Park City Limits, the number of single family homes sold dropped 18% year over year. Total sales volume increased a modest 2% to $355,708,760. The median sold price increased 18% to $1,630,000. In the Snyderville Basin, the total number of homes sold were up 2%. The 357 sales resulted in a 24% increase in volume from $451.9 million to $558.8 million. The new median price shows an 11% increase and now sits at $975,000. The total number of single family home sales in the Snyderville Basin for this period was more than double the number within Park City Limits, with 357 homes sold in the Basin vs. 149 sold within Park City Limits. The Jordanelle area saw a dramatic 28% increase in the number of homes sold, driving the median price up 36% to $1.2 million. The Heber Valley continues to be very active with a 52% increase in the number of sales. A total of 355 homes sold with total volume of $175.5 million, an increase of 69%. The median price is up 13% year over year to $401,000. Condominium sales transactions within Park City Limits dropped 26%, with volume down 22%, while the median price increased 16% to $650,000. In the Snyderville Basin, the total number of sales was down 8%. The median price for the 325 sales rose 17% to $455,000. At The Jordanelle, Condominium sales were up 26%, with volume up 40% to $73.8 million. The median price rose 13% to just over $475,000. Demand continued to be strong for condominiums in the Heber Valley, with a 77% increase in the number of transactions. Volume more than doubled at 107%. With $11.3 million in total sales volume, the median rose 42% to $280,000. Within Park City Limits, the number of land sales dropped 36% resulting in a 5% drop in median price to $667,000. In the Snyderville Basin, the median homesite price jumped 29% to $450,000, despite an 11% drop in the number of transactions. Value and views in The Jordanelle resulted in 86 sales year over year. This 59% increase in transactions drove the median price up 21% to $322,500. In the Heber Valley, lot transactions were up 17%; prices held steady with the median price holding steady at $200,000. 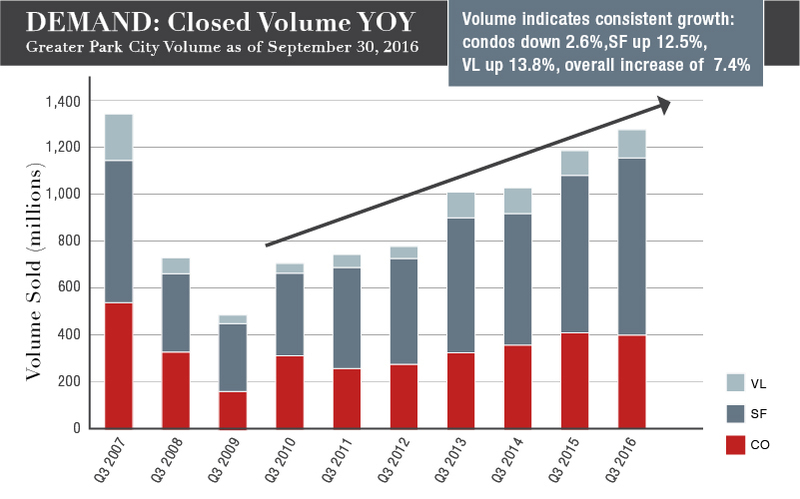 Combined closed sales for the first 3 quarters of 2016 compared to the same period in 2015 show an overall increase of 7.4% in volume sold. Single Family home sales are up 12.5%, condominiums are down 2.6% in volume and vacant land is up 13.8%. 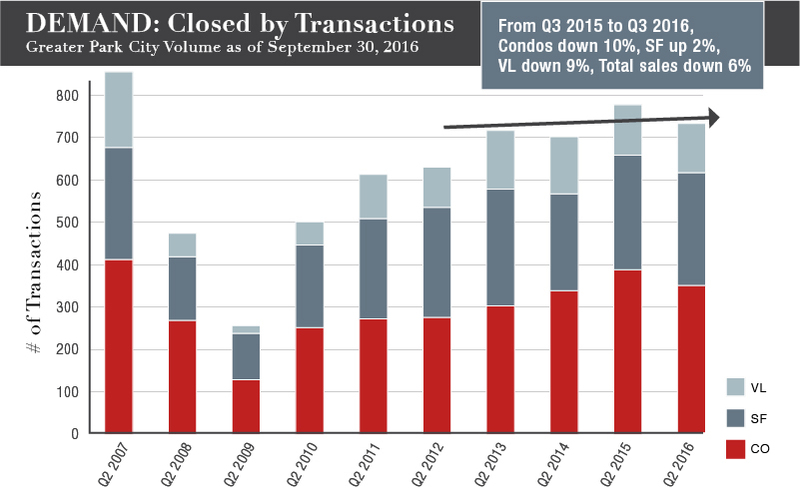 By contrast, the number of closed transactions for the first 3 quarters of 2016 as compared to 2015 are down by a combined total of 6%. While single family home sales transactions increased by a modest 2%, condominium transactions are down 10% and vacant land numbers dropped 9%. The median price for all three property types combined (Single Family, Condominiums & Vacant Land) have appreciated 11.7% over the past 12 months for Greater Park City, defined as areas 1 – 23 in the Park City Multiple Listing Service. 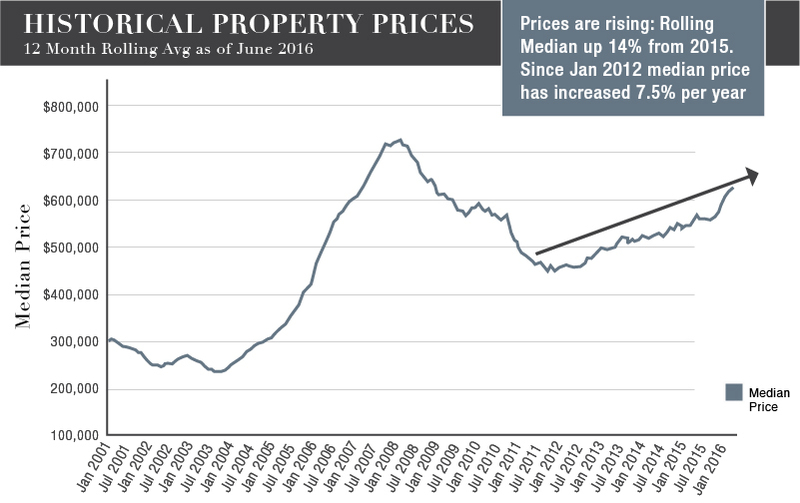 Prices have continued to rise since July, 2011. The rolling median is up 14% from 2015. Since January of 2012, median pricing has increased 7.5% annually. While this is again a blend of all three property types, it shows strong, continued asset valuation. As always, it’s interesting to look within each of our neighborhoods to see what the results tell us. These statistics compare year over year results for October 2014 - September 2015 compared to October 2015 - September 2016. While the number of homes and total volume in Old Town were down 25%, the median price rose 7% to $1.395 million. While just one more home sold Year over Year in Thaynes Canyon, the median price jumped 31% to $1,727,500. This is attributable to significant remodels in this established neighborhood. Homes in Lower Deer Valley showed strong demand, with a 75% increase in the number of homes sold. The 21 homes sold drove the median up 32% t0 $2.17 million. 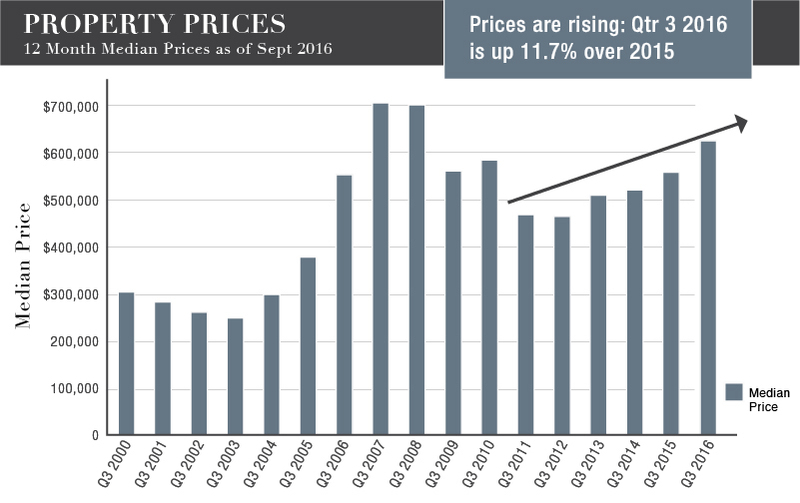 While just 2 additional homes sold in Upper Deer Valley (a 20% YOY increase) – the median price tripled; the median is now $7.58 million. This 156% increase is due to the closings of several Stein Eriksen Residences and one significant outlier sale. In The Aerie, one more home sold year over year. The 5 home sales resulted in a 20% drop in total volume and 34% drop in the median home price, which now sits at $1.66 million. Prospector home sales dropped in half, with just 7 homes sold year over year; the median, however, rose 17% to $840,000. The Canyons had a 75% increase in the number of homes sold. The 21 homes sold drove volume up 86% to $134.3 million. The median rose 14% to $5.89 million. Home sales dropped by half in Sun Peak/Bear Hollow. The 13 homes sold represented a total volume of $14.6 million. Despite this large drop in volume, the median price rose to $888,000, up 7% YOY. Sales in Silver Springs dropped slightly (6%) with 34 homes sold year over year. The median dropped slightly (1%) to $897,000. The number of single family home sales in both Pinebrook and Summit Park dropped 9%; Pinebrook experienced a 15% increase in median price (now $860,000) while the median in Summit Park rose 22% to $619,000. Trailside Park saw a significant 23% boost in the number of homes sold resulting in a 63% increase in total volume. The median home price is now $715,000, a 13% increase. Promontory was the most active market in Greater Park City, with a total of 67 homes sold year over year. This 20% increase in the number of transactions drove the median price up to $1.95 million, a 19% increase. 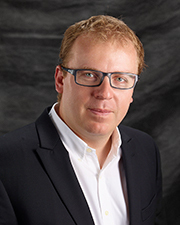 Jordanelle also showed strong growth, with 41 homes sold, a 28% increase over the prior year. This drove the median up 36% to $1.19 million. Home sales have remained extremely active in the Heber Valley, with Midway seeing a dramatic 72% increase in the number of homes sold. The 115 homes sold represents a 72% increase over the prior year. The median price is up slightly (2%) to $470,000. 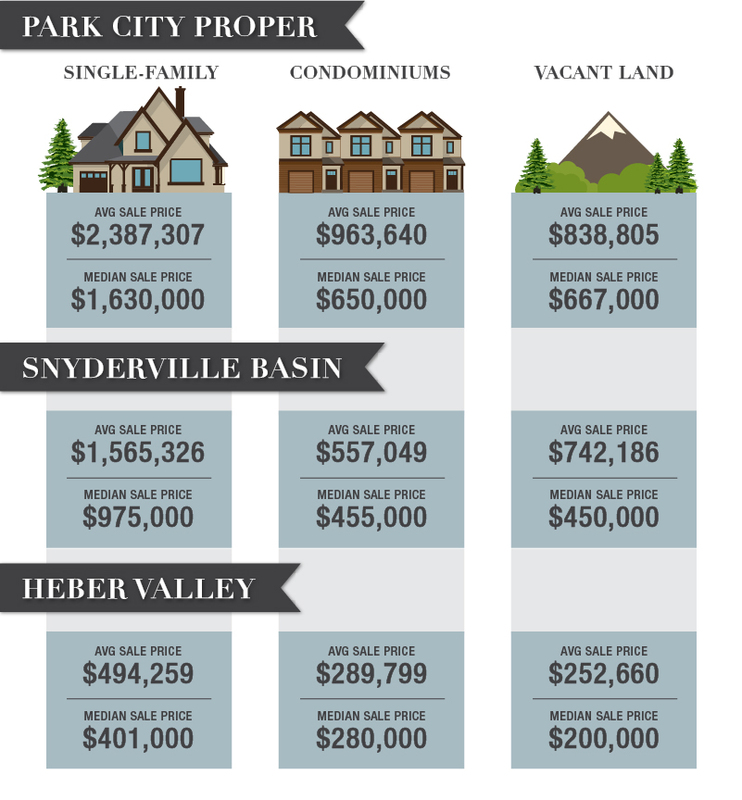 In Heber, 207 homes have sold (63% increase) driving the median price up 9% to $364,000. Home sales in Timberlakes were down 26%, however the median rose 12% to $334,000. While the median price in Old Town rose 18% to $539,000, there were 20% fewer condominium sales. In Lower Deer Valley, sales dropped 35% while the median rose 16% to $852,500. Sales were down 11% in Upper Deer Valley while there was a 2% increase in the median price to $1.3 million. 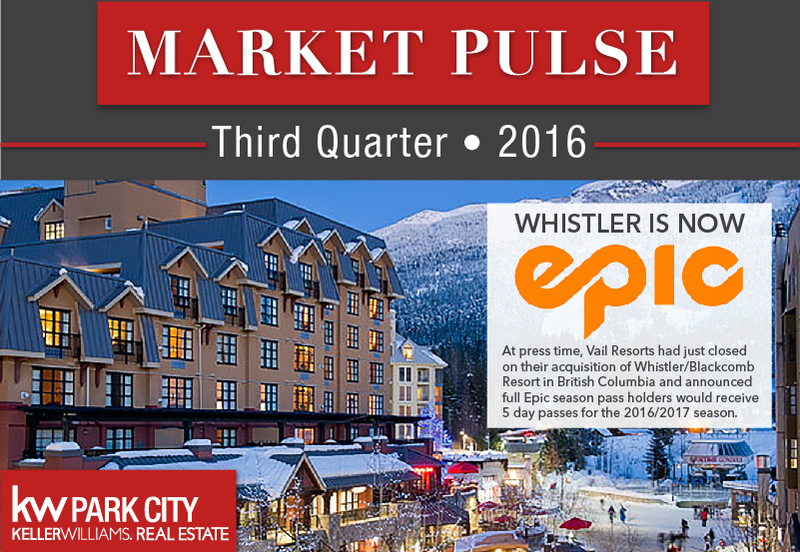 In Empire Pass, the number of transactions fell by 22%; the median price dropped 12% to $2.7 million. 28% fewer condominiums sold in Prospector. The 50 transactions resulted in a median price of $138,500, a 4% increase. Park Meadow’s median price dropped 25% to $520,000. There were 47% fewer transactions year over year, with 23 total sales. Sales within The Canyons increased by 34%; With 117 sales year over year, the median price increased by 50% and is now $590,000. Transactions in Sun Peak/Bear Hollow dropped by 25%, however the 42 sales bumped the median price 32% to $514,500. In Pinebrook, sales increased by 9%. The median rose 19% to $455,000 across 61 sales. Condominium sales in Kimball Junction were down 33%, with 83 sold year over year. The median price dropped 8% to $328,500. Within Park City Limits, the number of lot sales dropped 36%. In total, 21 homesites sold at a median price of $667,000. This represents a 5% increase. In the Snyderville Basin, the number of transactions was down 11%, however the median increased 29% to $450,000. The Canyons saw the greatest increase in the number of transactions, with a 57% increase. The 22 sales there drove the median up only 6% to $1,925,000, with the majority of these transactions occurring at The Colony at White Pine Canyon. Glenwild/Silver Creek was down in lots sales, with a 24% decrease in the number of transactions. In total $15.2 million in sales across 29 sales were conveyed resulting in a 23% increase in the median to $520,000. The Jordanelle continued to be very popular for building sites, with a 59% increase in the number of sales, from 54 to 86. The median price rose 21% to $322,500. In the Heber Valley, sales of lots increased by 17%, and the median remained flat at $200,000. Kamas Valley showed a healthy 66% increase in the number of transactions with a nice increase in pricing. The median increased 22% to $116,000. Don't forget to set your clocks and pocket watches back an hour on that date. 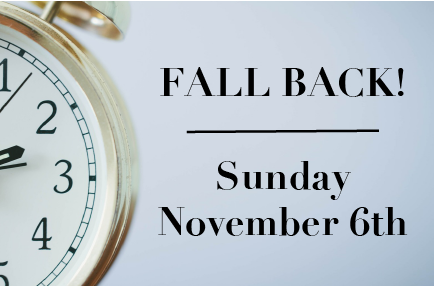 Or if all your timekeeping devices are internet-based just relax and make sure to enjoy the extra hour of sleep! As always our market statistics demonstrate the importance of examining neighborhood data. With inventory continuing to be very low, this is an ideal time to connect and see if listing your property or expanding your portfolio now makes sense. Give me a call to discuss this further. Think snow!